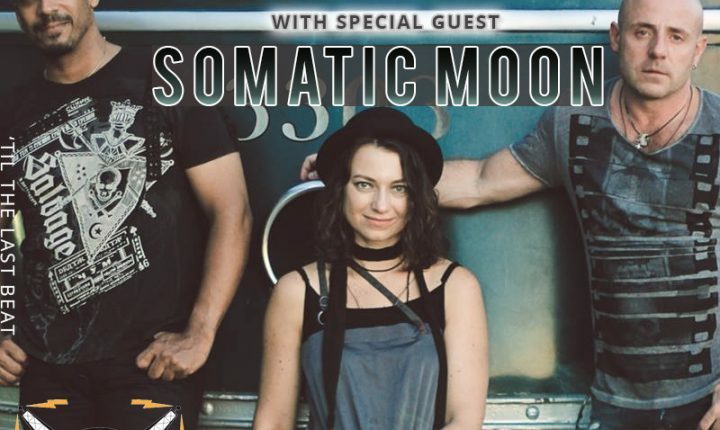 In Electrosteam ep.24 we will meet with talented musicians from the group Somatic Moon. This is a studio based group out of New York City that combines a unique blend of Indie Rock, Alternative, Pop and Trip-Hop music. The collective is a trio including Michael Litvinenko(Production, Guitar), Eve Lesov(Vocals,Lyrics) and Ricardo Rodriguez(Bass). The band composes music that may have some reminiscence of the bands like Massive Attack, Portishead, Lamb, Hooverphonic. Their success is on the rise, just on soundcloud alone the collective surpassed 100k plays. The collective will present their upcoming single and play some unreleased songs for the first time on @electrosteamnyc.